A good neighbor can make all the difference in the garden. Ask any experienced gardener and they will tell you; Certain plants like each other, and others, well, don't. You'll just have to try it to believe it! As SF Gate points out, nasturtiums are known for repelling a number of insects. But they also function as a distraction to certain aphids, since these common pests actually prefer nasturtiums over others plants. 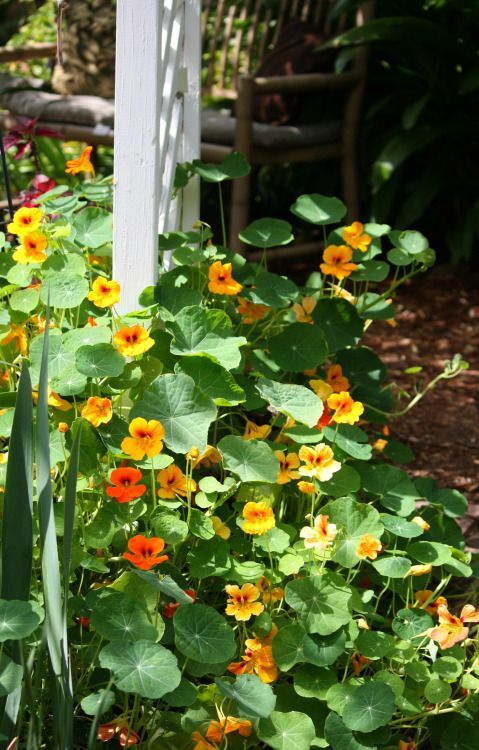 Not to mention, nasturtiums are known to improve the health and flavor of cucumbers. Their flowers are edible as well, and make a great addition to salads! Science rules in this mutually beneficial duo, according to Mother Earth News. Tomatoes contain solanine, a chemical known to repel asparagus beetles. Similarly, asparagus contains a chemical that has been shown to kill nematodes, which are common pests of tomatoes. So, if you happen to grow both of these plants in your garden make sure they are neighbors. Chives are a great companion for so many plants, especially roses. According to Gardening Know How, chives repel black spot and Japanese beetles, both of which commonly affect roses. Plant chives nearby, and roses will likely have better growth overall as well. Not to mention, these two flowering plants compliment each other beautifully in an ornamental garden. Basil is a great neighbor to a number of other plants, not least of which are peppers. Plant basil near peppers and treehugger says you'll likely see a decrease in aphids and spider mites, not to mention an improvement in the health and growth of peppers overall. It definitely won't hurt to try! Both cool season crops, spinach and peas make a great pair. Peas, supported on a trellis, offer a little extra shade to spinach during the heat of the day. Not to mention, the University of Maryland Extension confirms that spinach is a heavy feeder, and peas as a legume increase nitrogen availability in the soil. So, peas help to protect and feed spinach. If you love growing green beans, you should grow summer savory, too! Organic Gardening Tips says that summer savory repels the Mexican bean beetle and also improves the overall growth and flavor of green beans. Not only is this herb a great companion to green beans in the garden, but they also go great together in the kitchen. Caterpillars can wreck havoc on cabbage plants and, according to Mother Earth News, the white cabbage butterfly caterpillars may be the most destructive of all. Sage, and other aromatic herbs, are known to repel these harmful critters and are great companions to plants in the cabbage family. Sow rows of lettuce between rows of onions. 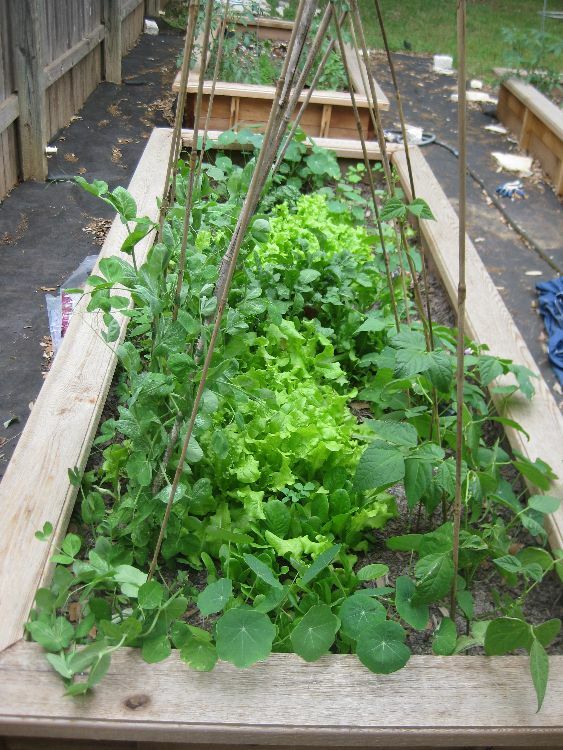 While onions are maturing, GrowVeg says lettuce will help keep weeds at bay. Mother Earth News also says that onions will help lettuce by keeping pesky rabbits away. It's a win, win. Carrots and radishes are great companions because, like Balcony Garden Web points out, their timing is right! Sow radishes in between carrots and they'll be ready to harvest in time to allow carrots to fill in. It's a great space saver. Not only are marigolds known to repel a number of insects but, according to The Spruce, they also use minimal calcium. Broccoli, on the other hand, needs a lot of calcium. So to save some calcium for broccoli, consider pairing these two up in the garden. Bonus: Curious about the image above? 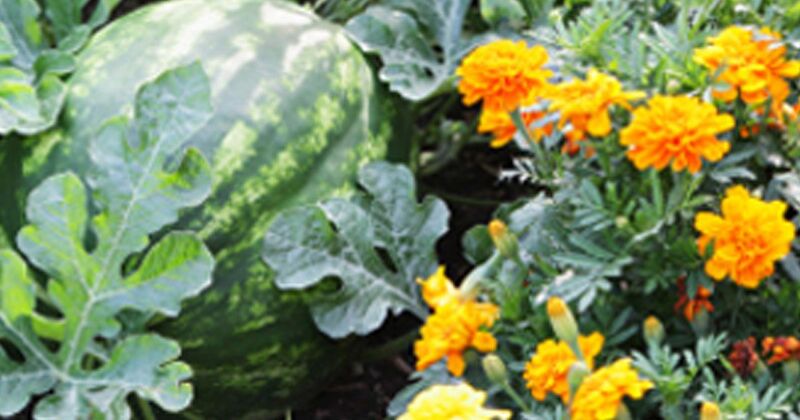 "You'll know a watermelon is ripe when the tendrils turn brown," states Bloom IQ. Let us know what plant combinations you've tried in your garden. What worked and what didn't? 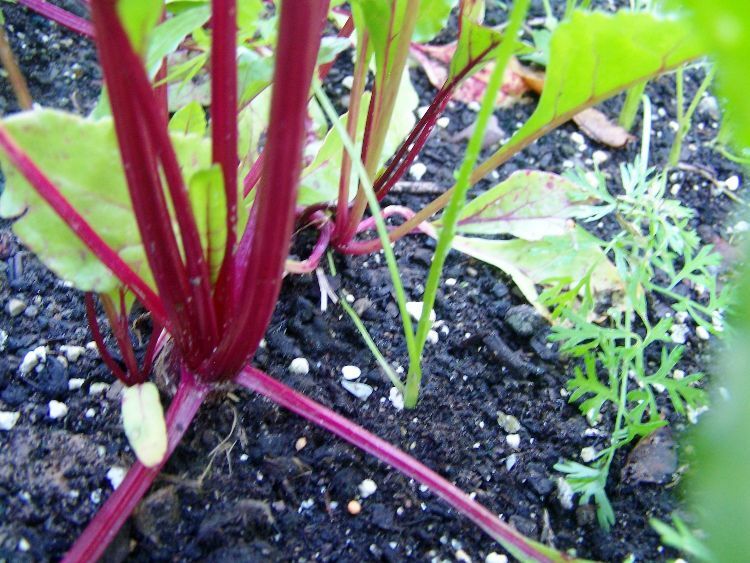 We'd love to hear about your experience with companion planting!